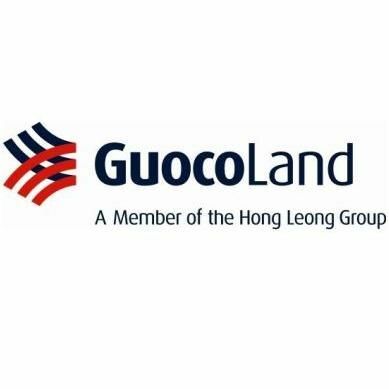 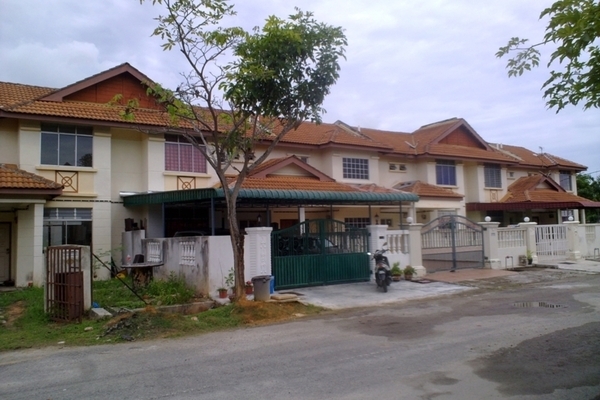 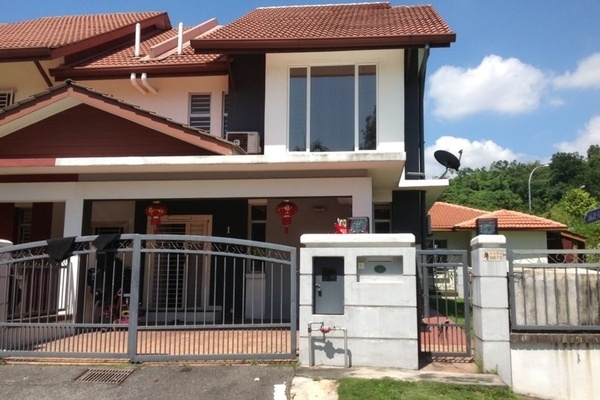 GuocoLand Malaysia is the property arm of the Hong Leong Group. 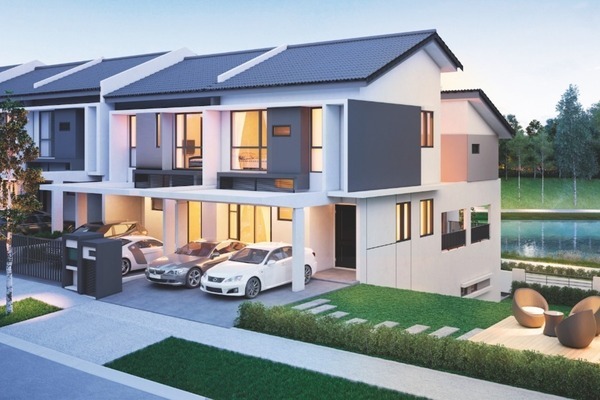 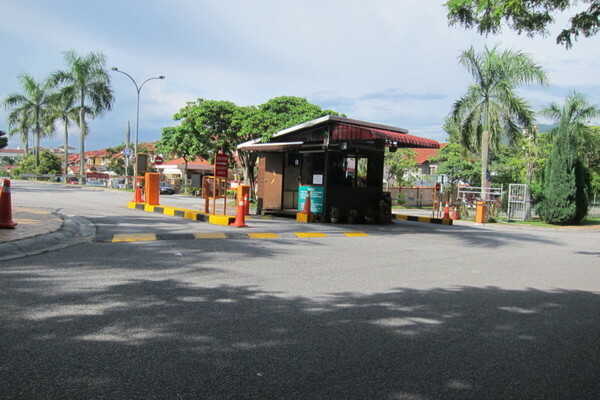 With a history that spans over 50 years, GuocoLand Malaysia has built an enviable track record as a leading property developer in residential townships, commercial and mixed development projects in Malaysia. 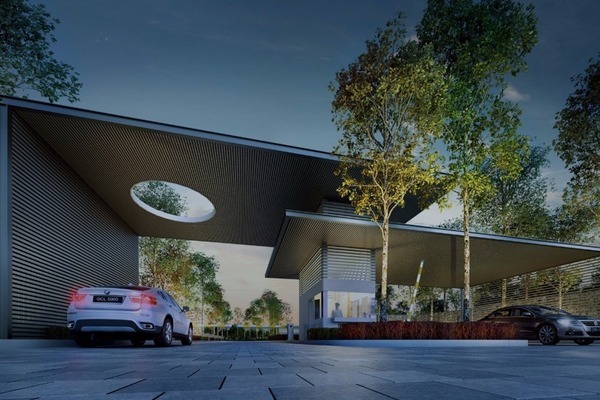 GuocoLand Malaysia, named as one of the recipients of BCI Asia Top Developers Awards 2014 (Malaysia), is part of the Singapore-based GuocoLand Ltd which is a leading regional property player with established operations in China, Singapore and Vietnam. 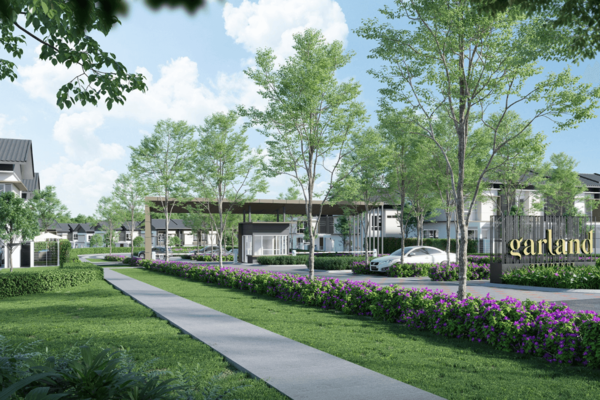 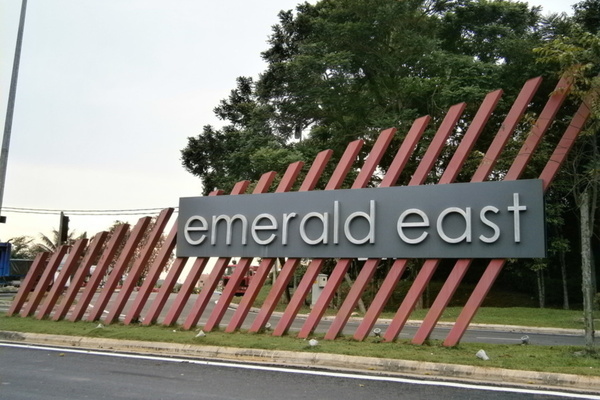 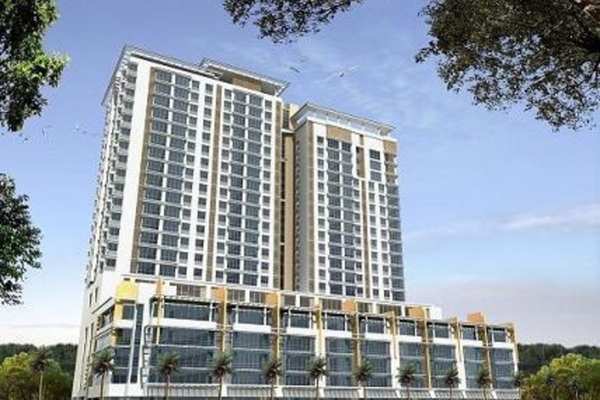 Its property projects include the Emerald master planned township in Rawang and prime residential and commercial developments in the Klang Valley - the flagship and award-winning Damansara City, Pantai Sepang Putra, Commerce One, PJ City Corporate Hub and Amandarii. 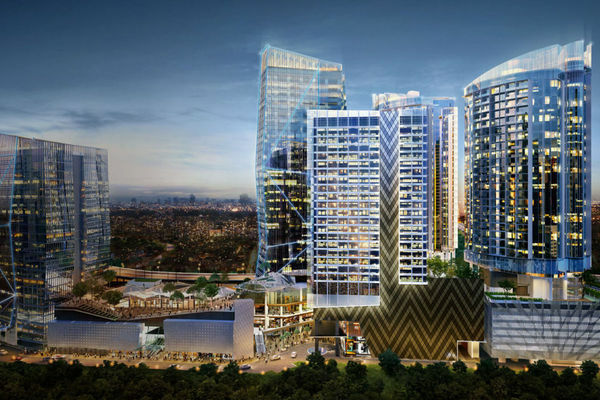 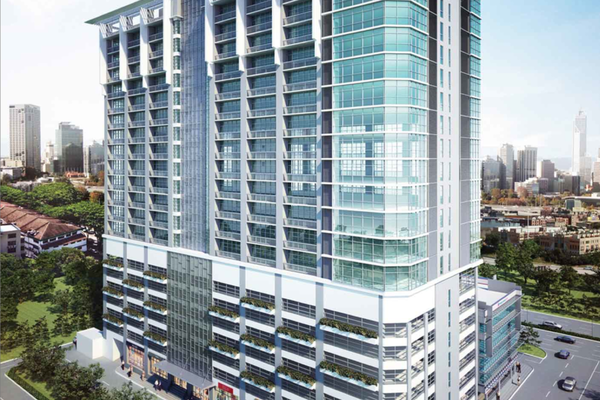 GuocoLand Malaysia is also active in property investment vis-à-vis Tower REIT and has in its portfolio high quality and yield-accretive office buildings (Menara HLA, Menara ING and HP Towers) in Kuala Lumpur. 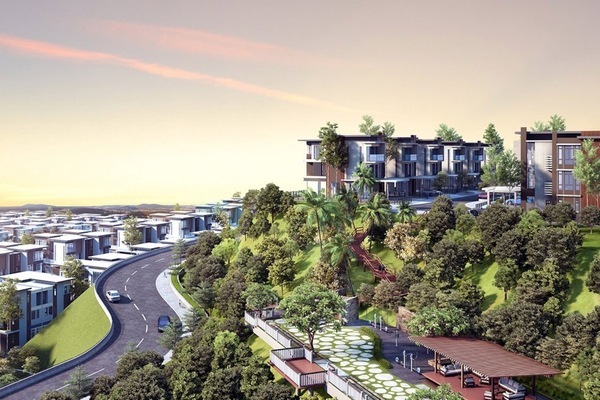 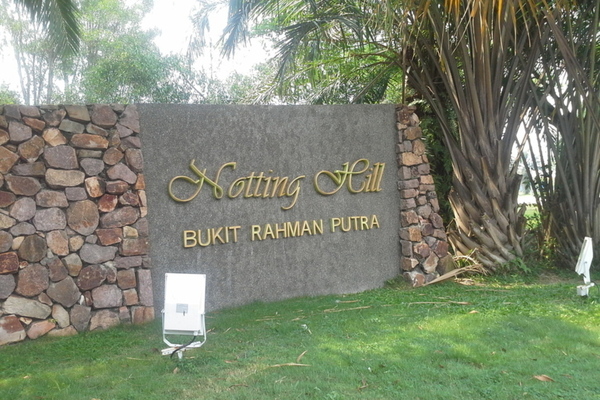 It also owns 2 hotels – Thistle Johor Bahru and Thistle Port Dickson Resort.